Weighty Matters: Are large amounts of exercise essential for weight loss maintenance? Are large amounts of exercise essential for weight loss maintenance? Let me start things off by telling you that I do believe exercise to be extremely helpful in long term weight management. I'll also tell you that I'm a huge fan of the National Weight Control Registry. For those of you who aren't familiar with the Registry, Registrants are folks who are supremely good at maintaining their weight-losses. In fact, the average Registrant has lost 67lbs and kept it off for 5.5 years! There's a great deal of variety in the Registry. Different types of dietary approaches and different strategies as a whole, but there are some commonalities, and exercise is one. Studies on Registrants have their self-reported exercise as being quite high - an average of 58.6 minutes a day! What we didn't have was an objective measurement of same, and sadly, despite a new study with Registrants and accelerometry, I'd argue we still don't, though it seems it wasn't the researchers fault. 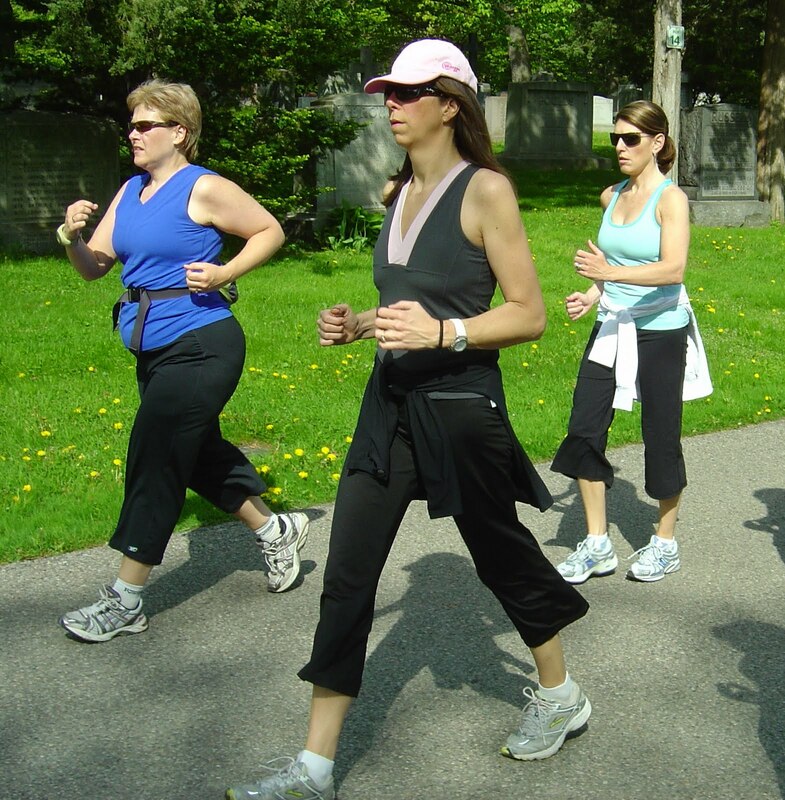 26 Registrants were recruited to wear accelerometers for a full week and were matched with a never obese group, and an overweight, not Registrant control group. The results were pretty interesting. Measured exercise actually turned out to be significantly less than self reported at 41.5 minutes a day (rather than nearly an hour), but was still of greater duration in Registrants than overweight non-Registrant controls and marginally more than never obese weight-matched controls. But are the results useful? Do they really answer the question as to the importance of exercise in successful weight maintenance? I'm not so sure. The problem I've got with the study's methodology is that Registrants were recruited with a description of the study's aim. Meaning that prior to enrolling they knew they were enrolling themselves in a study that involved objectively measuring their activity levels. To me that's a big deal. It's a big deal because I would imagine that human nature would dictate that the folks who respond to just such a study are the ones who are the most proud of their activity levels (or the least embarrassed depending on how you want to look at it). I suspect too that this was a limitation the authors were aware of as beside the disclosure in the methodology section is the parenthetic explanation, "(as required by our institutional review board)". Another frustration from the study was the fact that individual data points weren't provided. Given the small number of subjects, I would have loved to see the distribution of minutes of exercise - especially given that in their discussion they mention that 2/3 of subjects engaged in >150 minutes weekly, and 1/3 of subjects >300. Did exercise reflect a normal distribution? Was it bimodal? Were there dramatic outliers? Bottom line for me, I'd have loved to see this study performed with a random sample of Registrants, not a sample who may have self-selected for being more active. That's not to say the findings wouldn't necessarily be the same, but given this study's methodology, I wouldn't be hanging my hat on these results.